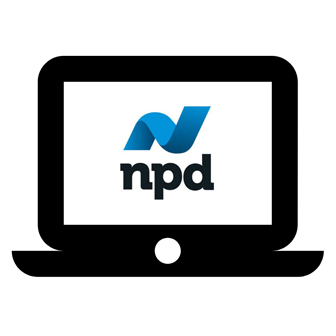 NPD Book President Jonathan Stolper showed booksellers how to use NPD’s new DecisionKey® platform in this 30-minute demonstration. The survey, which was e-mailed to booksellers last week, will help ABA gauge interest in education sessions being planned for the event in Albuquerque, New Mexico, this coming January. Customers join bookstore membership programs (sometimes called loyalty programs or frequent buyer programs) in order to receive discounts and perks. Sign up for the October 25 online chat to learn more. Booksellers who missed out on ABA’s presentation of its brand-new “Maximizing Pre-Order Campaigns” education session at the fall regional trade shows can check out the PowerPoint on BookWeb. The most recent IndieCommunication shares news about an upcoming webinar, a new feature to remind customers to complete checkout, credit card transaction security, and new mobile-friendly themes. As part of the video conference, three indie booksellers will discuss the pros and cons of bookstore loyalty or frequent buyer programs. 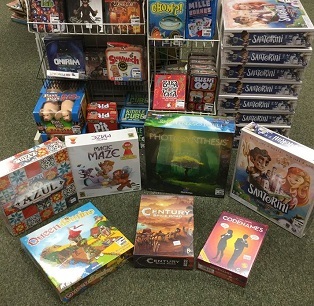 Here, booksellers discuss the benefits of selling board games. 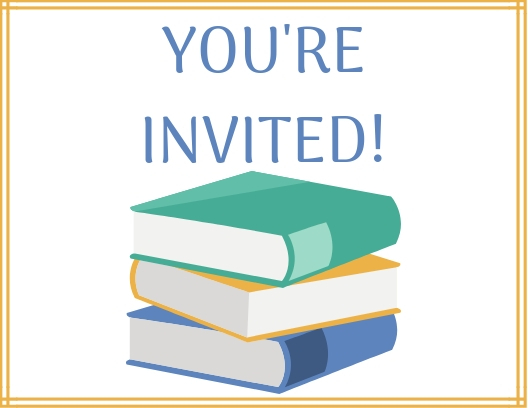 Booksellers who are registered for Winter Institute 2019 who can offer their experiences for an education panel on the topic should let ABA know now. 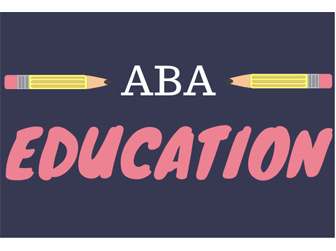 The survey, which will be sent to all registered attendees, will help ABA gauge interest in education sessions being planned for the upcoming event. Booksellers should respond by Wednesday, October 24. Booksellers have one more chance to learn about how to access and interpret the insight offered through the new NPD BookScan. During the video conference, three indie booksellers will discuss the pros and cons of bookstore membership programs, sometimes called loyalty programs or frequent buyer programs. During the discussion, three booksellers discussed the different types of social media platforms they use, what kind of content they post, and how they have increased follower engagement over time. Indie booksellers striving to stay in the know about upcoming releases spoke to BTW about inviting publisher sales representatives to their stores to talk books with both staff and customers. NPD Book President Jonathan Stolper will demonstrate how to access and interpret the information provided to booksellers through the new NPD BookScan.